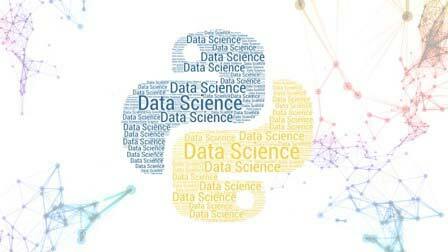 Learn Python for Data Science and Machine Learning (view):- Being data scientist is one of the best career option of this century as it is very much in demand . Currently, It is the highest paying job in the world. So, choosing data science as a career has a lot of scope in coming years. All over the world, all the organizations (big or small) are interested to hire employees who can understand data science. If you want to become a data scientist then you should look at Python Course for Data Science and Machine Learning. This python course will help you in analyzing data, creating beautiful visualizations, and using powerful machine learning algorithms. Jose Portilla is the instructor of this course and he is one of the best instructors on Udemy. He has explained everything required is very well with examples. With the help of this course, you can explore machine learning further. This course is highly rated (4.5 out of 5) on Udemy and more than 127,882 students have been enrolled already. It has 143 lectures and it is 21.5 hours long video course. It has 10 articles and 4 supplemental resources. Besides it, you can access it for lifetime and after completing it , you will get certificate.